Mi4biz meets even industry-specific needs with its flexible structure. Users can easily modify Mi4biz without any technical help, and this makes Mi4biz a customizable, user-friendly application. Especially for the market of end-user-oriented, fast-moving consumer goods (FMCG), it is critically important to measure customer feedback. Why? Because it is an inevitable need to take it one step further in competition, to encourage customer loyalty, and create sustainable innovation in products and services. Being aware of this, Oriflame achieved a success story with a cloud-based customer service management tool, Mi4biz. With the growing number of consultants and sales force, the need of a better organization in complaint management and process tracking emerged. Oriflame Customer Service Manager Nursel Kolemen said they met Mi4biz when they were scouting Customer Service software that were meeting the call center suggestions. The benefits were big, as she explained: “Before Mi4biz we were managing customer service with emails. However, limited people had access to the system and a lack of internal communication was a huge problem.” On the other hand, Kolemen emphasizes the importance of direct sales agents and operations for Oriflame. With this aspect, Oriflame conceives every sales consultant as a dealer that manages its huge sales network with Mi4biz. Operations like creating a dealer or perform queries in the sales consultant database are now simple. It cannot be underestimated that there are approximately 200,000 sales consultants placing orders actively on Mi4biz. In Oriflame, every sales consultant has a different code number known by the system. 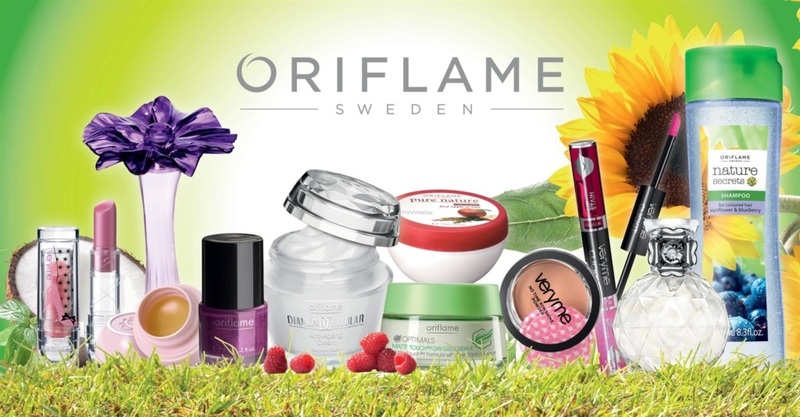 End-users directly contact with Oriflame via call center or emails about the products or the sales consultants. This customer feedback is classified and managed in the software. Mi4biz assigns tasks to related users so that they can respond to customers as soon as possible. “We classified our issue subjects within a tree structure on Mi4biz, created connections and assigned tasks to related users. We carried out a detailed study for modelling the structure, because the main goal was to get true reports from the system. With this aspect, we configured Mi4biz in accordance with our needs. Mi4biz’s development team gave us feedback and helped us during the implementation period”. Frequent updates of the software after the implementation period, Oriflame users were trained on Mi4biz. Training plans were prepared three years before defining which users would participate in the program. The transition to the new model of organization suggested by Mi4biz was accomplished after long internal analysis of the human resources in each department. According to Kolemen, the new model of Mi4biz provides efficient and appropriate structure that optimizes the needs of Oriflame. Cloud technology and web-based structure of Mi4biz provides sales consultants access their account easily anytime or anywhere. Mi4biz is an ever-growing application with monthly new features. In other words, Mi4biz is in continuous improvement following the comments and feedback from customers. Kolemen and Hatip agreed that Mi4biz meets even industry-specific needs with its flexible structure. Oriflame users can easily modify Mi4biz without any technical help, and this makes Mi4biz a customizable, user-friendly application. So, what benefits has Oriflame experienced from working with Mi4biz? 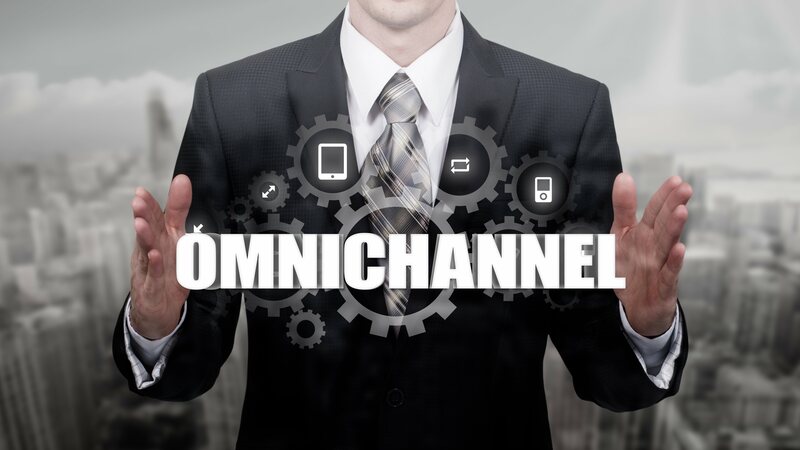 It was Oriflame’s futuristic vision, as well as the creativity of Mi4biz to begin to manage complaints with a cloud-based application four years ago when SaaS platforms were not popular in Turkey. After a deep analysis of needs and priorities, Oriflame decided on the workflows and the complaint management structure of Mi4biz. How Can Mi4biz Users Design Processes Autonomously? Which systems became integrated into Mi4biz? What Did Our Customers Achieve With Mi4biz?